Poor maternal health which results in low or no milk production. Infant formula is expensive and families either do not have the money to pay for it, or they water it down in order to extend the contents of the can. Impoverished families with little/no means to provide for their babies. Multiple births (twins, triplets) which are on the rise. REPT is working with a Burkinabe nurse, Martine Ouatara, to help alleviate the plight of these innocent infants. Martine responds to requests from families with infants in need of support. She provides the family with formula and monitors the development of the infants who are receiving it. When the infants are ready to progress from formula to solid food she teaches their caregivers how to prepare nourishing meals of local grains (millet, corn) for the babies. 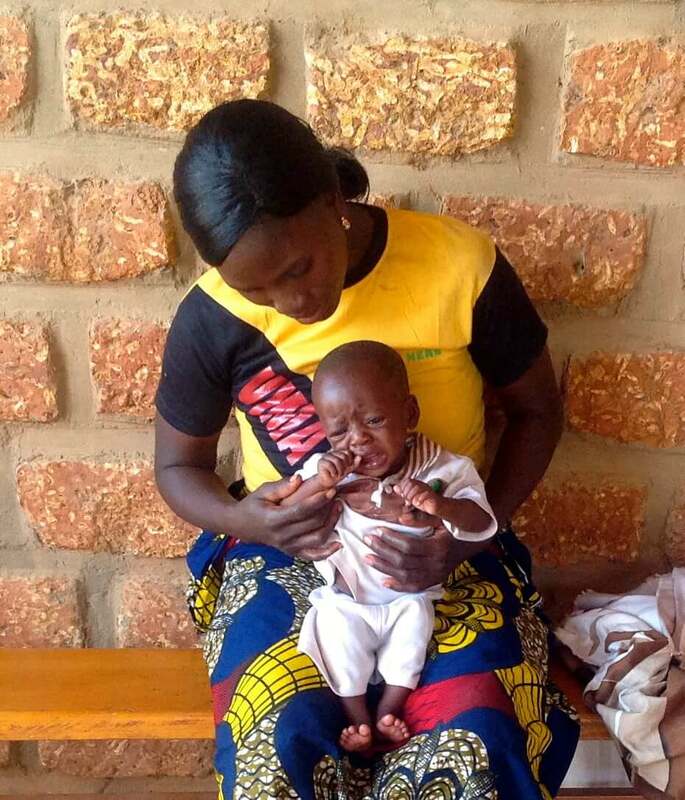 Through our direct support ($1,000 annually) of Martine’s impressive work, REPT has been providing formula to about 15 infants per year since 2011. 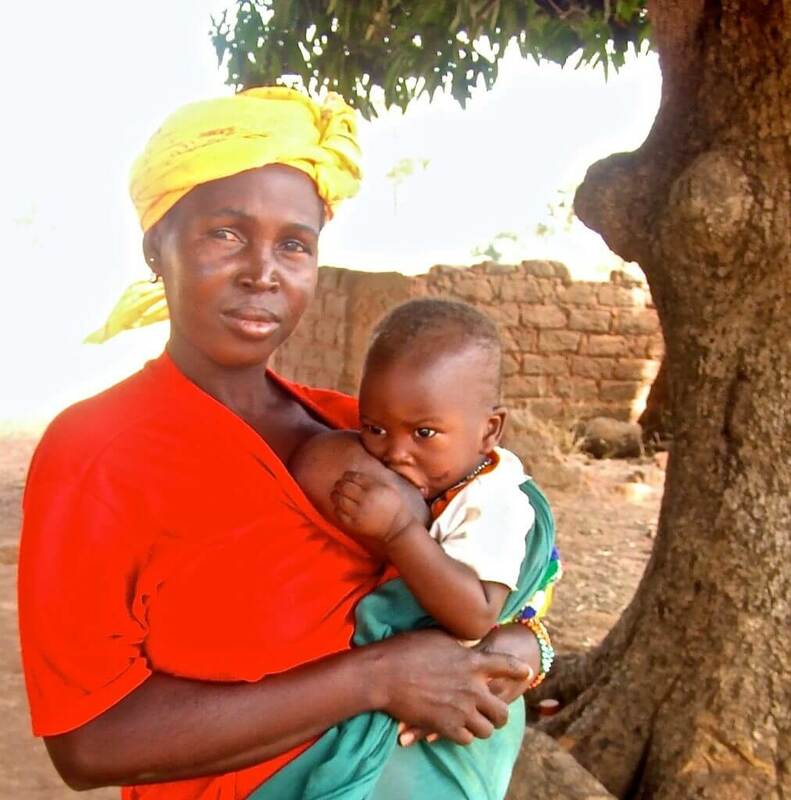 Perhaps we have played a small part in reducing the infant mortality rate in Burkina Faso. World Bank Statistics Report: In Burkina Faso, the infant mortality rate dropped from 65 per 1,000 live births in 2010 to 43 per 1,000 live births in 2015. In Canada, the infant mortality rate in 2015 was 4 per 1,000 live births.